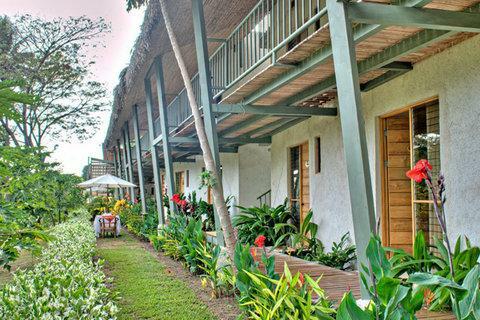 Hotel Sol Sámara is located within walking distance of Playa Sámara and very close to Playa Carrillo, two of the most beautiful beaches in Costa Rica and Central America. 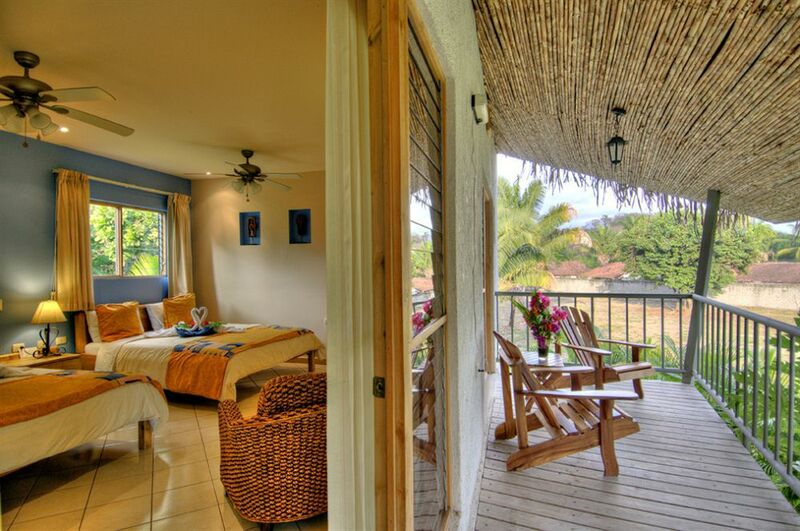 At the fresh and well-equipped rooms, you will enjoy the peace and “joie de vivre” of life by the sea. 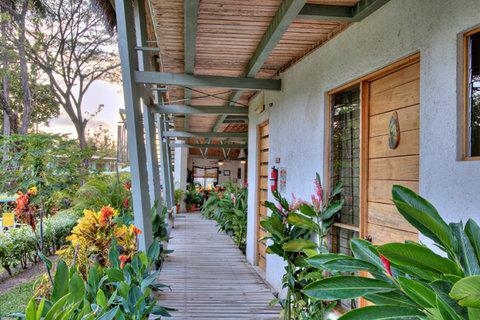 Hotel Sol Sámara offers 11 Standard Rooms with garden view, 1 Ocean View Suite and 2 garden view standard rooms adapted for physically challenged people, with a full-sized bed and wheelchair-enabled bathroom services, pursuant to the design requirements established under current Costa Rican law. 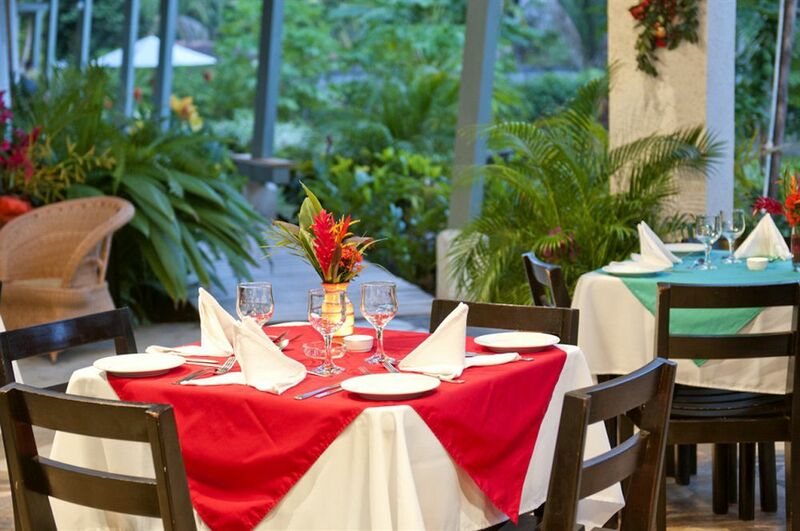 You will certainly enjoy some of the best cuisine in the area, with a fresh menu, variety of seafood and plenty of regional flavors. Enjoy a relaxing moment by the pool or you can enjoy near Playa Sámara, with unforgettable tours and guided activities such as kayaking and snorkeling trips to Isla Chora, and turtle observation tours to Playa Camaronal or Ostional National Park among many others. 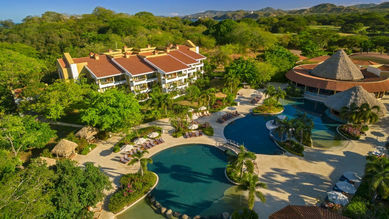 There are also tours to Palo Verde, guided trips to the Barra Honda Caverns, Dolphin watching tours, bird watching tours on bike, crocodile tours and many adventure activities like the fun banana boat ride and the innovative Stand up and Paddle in Playa Sámara. Of course you can simply relax exploring this vast beach and enjoy the extraordinary sunsets of Playa Sámara, participate in the traditions and culture of the Sámara community and surrounding villages as well as the colonial city of Nicoya. Observe and share experiences with local families and learn about artisan lobster fishing.